Arapahoe County Security Center and Parker Security Center are service companies. 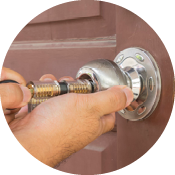 We provide delivery, installation and maintenance of security hardware. 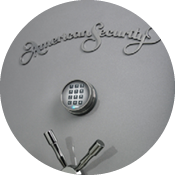 From simple lock rekeying to monitored access control to safe openings, we offer professional quality craftsmanship in all we do. 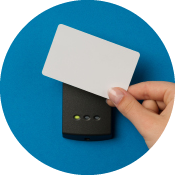 Key duplication. Rekeying. Master Keying. And more. 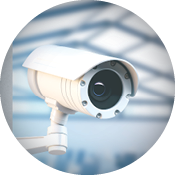 Custom IP or CCTV systems. Digital video recorders. Fire safes. Gun safes. Floor safes. Wall safes. And more.